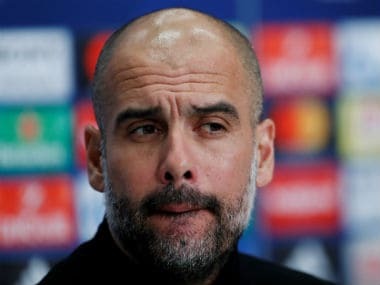 Manchester City boss Pep Guardiola has eased fears of an extended layoff for Ilkay Gundogan after the midfielder injured his knee an hour into City’s 2-1 League Cup win at West Bromwich Albion on Wednesday. Gundogan, who was making his first start for City after damaging knee ligaments in December, received treatment on the pitch after being clattered by West Brom midfielder Claudio Yacob and could not continue. 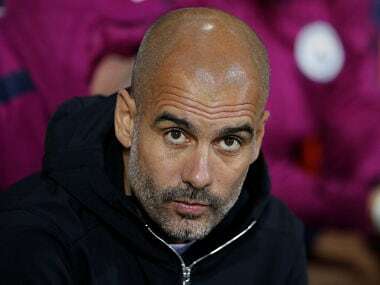 Guardiola said the Germany international had not suffered a recurrence of the cruciate ligament injury that cut short his first season in England. 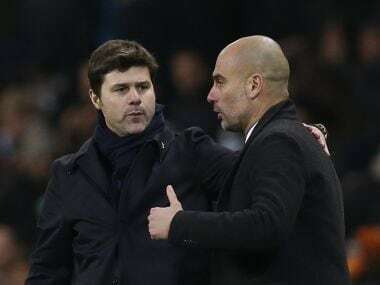 “It was a tough situation for him but I think Ilkay will be okay,” Guardiola told British media. 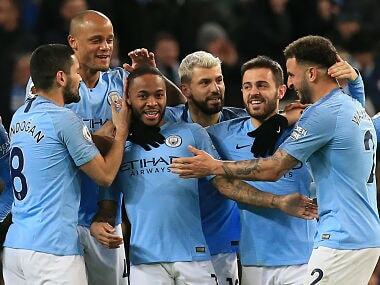 City, who are joint top of the Premier League with rivals Manchester United after five games, host basement side Crystal Palace on Saturday.